Product categories of Drawer Gift Box, we are specialized manufacturers from China, Drawer Gift Box, Gift Box With Drawer suppliers/factory, wholesale high-quality products of Drawer Gift Paper Box R & D and manufacturing, we have the perfect after-sales service and technical support. Look forward to your cooperation! 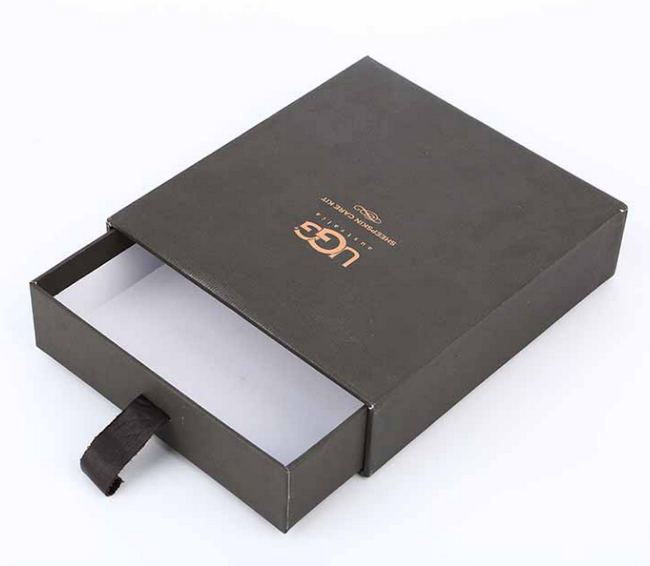 Professional Drawer Gift Box manufacturer is located in Shenzhen ,China, including Gift Box With Drawer,Drawer Gift Paper Box,Classic Drawer Gift Box, etc. It can various use for skin care products , perfume , belt , wallets ,cups packing and so on . Customize the drawer box size , color ,logo finishing , surface finishing . Logo finishing per your needs , Hot foil/stamping , UV spot , embossed ,debossed ,silk-screen , full printing .